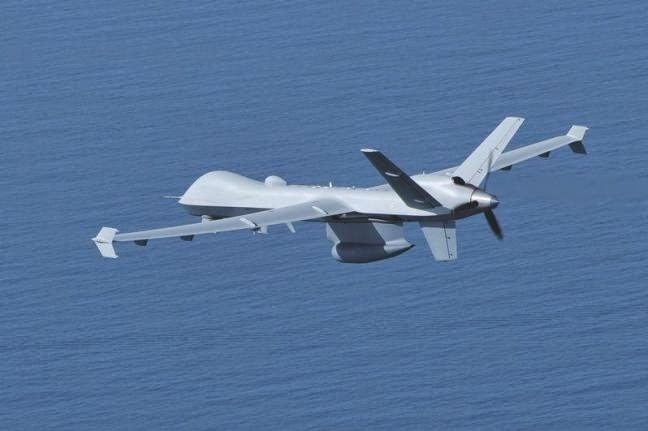 Predator B remotely piloted aircraft are to be offered to the Spanish government under a teaming agreement between GA-ASI and Spanish engineering company SENER. 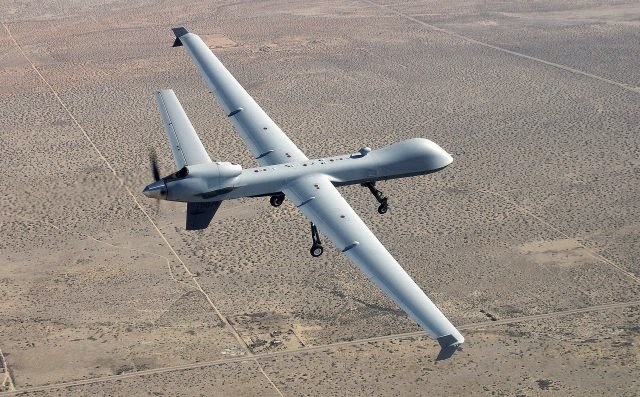 General Atomics Aeronautical Systems Inc said that under the partnership deal, SENER will leverage its engineering experience to maximize Predator B data collection in support of the Spanish government's surveillance and reconnaissance needs. The partnership will also create high-technology jobs in the rapidly growing field of RPA for the people of Spain. "GA-ASI is proud to be teamed in Spain with SENER," said Frank W. Pace, president, Aircraft Systems, GA-ASI. "They are a leading high-technology company with a long record of success in the defense and security sectors. "GA-ASI is fully committed to working with Spanish industry as we believe this program's success requires local industry partnerships that provide collaborative innovation in enhancing the capabilities of Predator B for the Spanish Government." Predator B, originally developed by GA-ASI for the U.S. Air Force, is a long-endurance high-altitude unmanned aerial vehicle. It is also known as the MQ-9 Reaper, which the Air Force has armed. It has a cruise speed of 194 miles per hour, a range of more than 1,000 miles, an endurance of 14 hours, and a service ceiling of 50,000 feet. "It is an honor for SENER to partner with General Atomics Aeronautical Systems to support the Predator B supply to the Spanish government," said Andrès Sendagorta, vice president of SENER. "At the same time, it is a source of satisfaction to make available for the Spanish Ministry of Defense our experience and technological capabilities in this challenging project to implement the first system of this kind that will be operating in Spain."